Last week my apartment building was the scene of a massive fire. Smoke still lingers in the halls and thoughts of moving swirl in my head. I also can’t say enough good things about the fire department in this city. I am reposting this because I also will never forget what they did for so many and the price they paid. 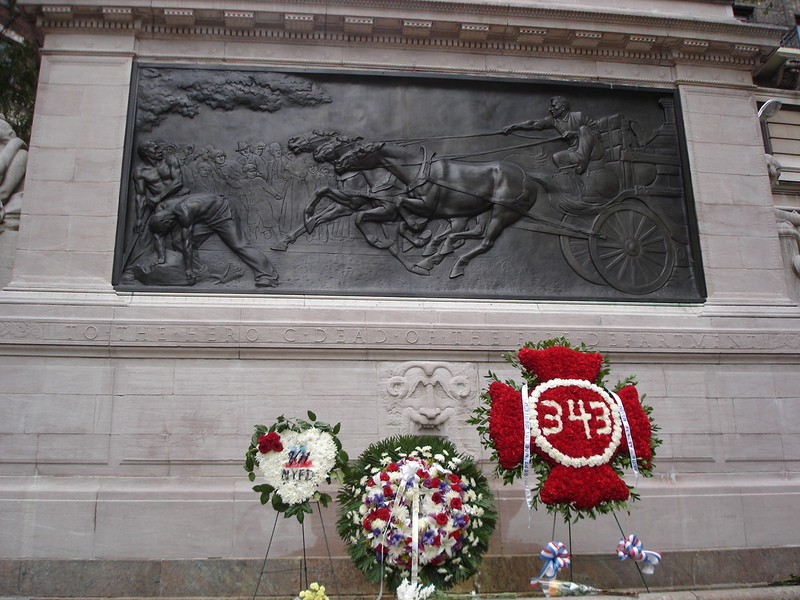 This is a photo of the Firemen’s Memorial which was built in 1913 in Riverside Park. It was designed by H. Van Buren Magonigle (1867-1935), and the sculptures were done by an Italian sculptor named Attilio Piccirilli (1866-1945). On September 11, 2001 the Fire Department lost 343 firefighters. There was a large ceremony at the monument today. 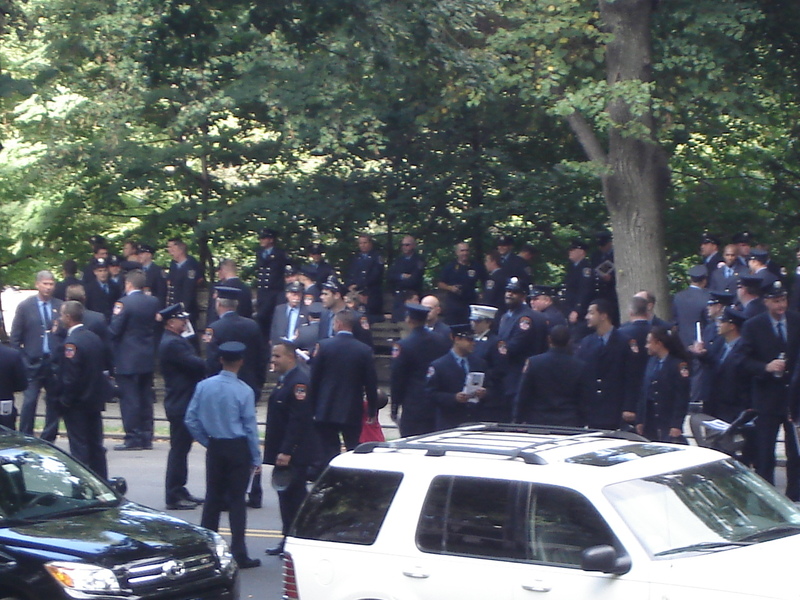 There were many handsome fireman in their dress blues in attendance. My thoughts today are with them and all of the other families for whom today is not just a national tragedy but a personal one. 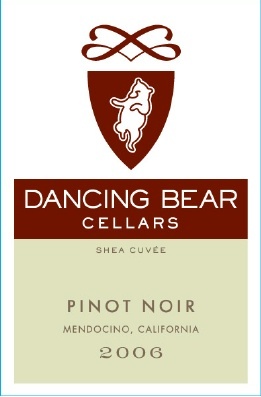 I will be drinking a Dancing Bear Cellars Pinot Noir today to celebrate life. The wine is called the Shea Cuvee 2006 and is named after Danny and Joe Shea, the brothers-in-law of my friend and client Eric Munson, both of whom worked in the Twin Towers and died that awful day.